Getting good certifications that are relevant to your career are extremely hard to get. It requires a lot of hard work, consistency and determination. Worst of all, it is extremely expensive. Wccftech is here to help you study for MCSA Certification and you will be able to do this at a great price. Even better, it is going to be extremely easy to ace the certification exams now. 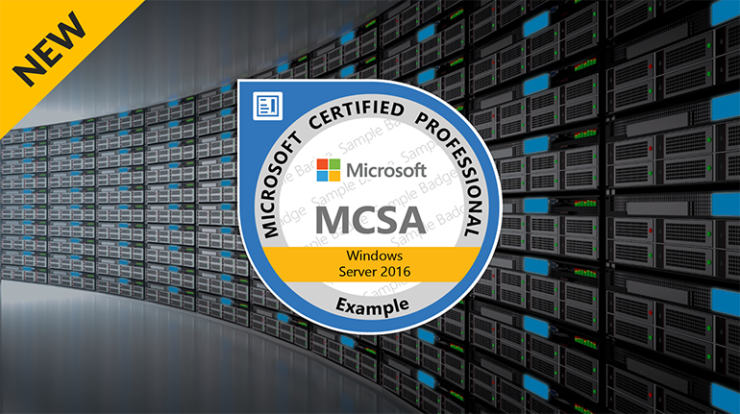 Get the Lifetime MCSA Windows Server 2016 Bundle at a massive 95% discount.